Ever want the chance to produce your very own Matchbox Twenty video? Now you can! 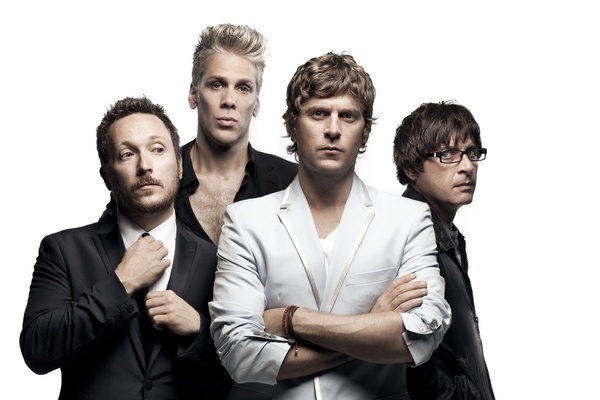 Using fan video footage from the Matchbox Twenty show in London, produce your own "Our Song" video with Vyclone. Don't forget to tweet us your link or post it on our Facebook wall - We want to see them! We'll be adding an edited video featuring your live videos in the Matchbox Twenty app very soon. Make sure you download it here & join in the augmented reality world of Matchbox Twenty.